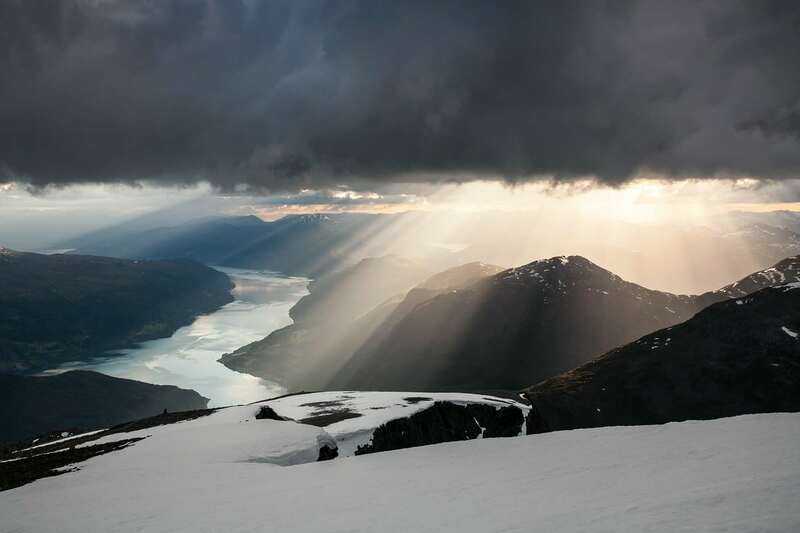 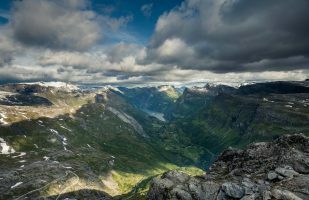 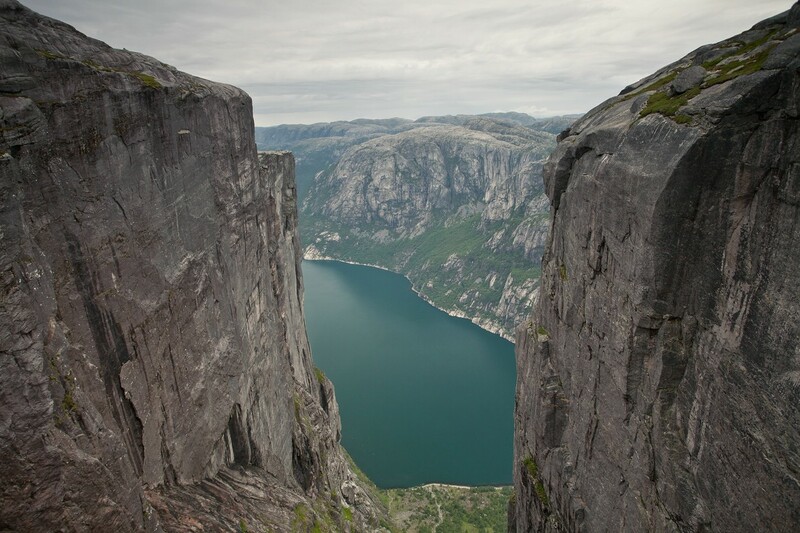 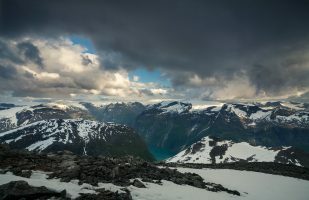 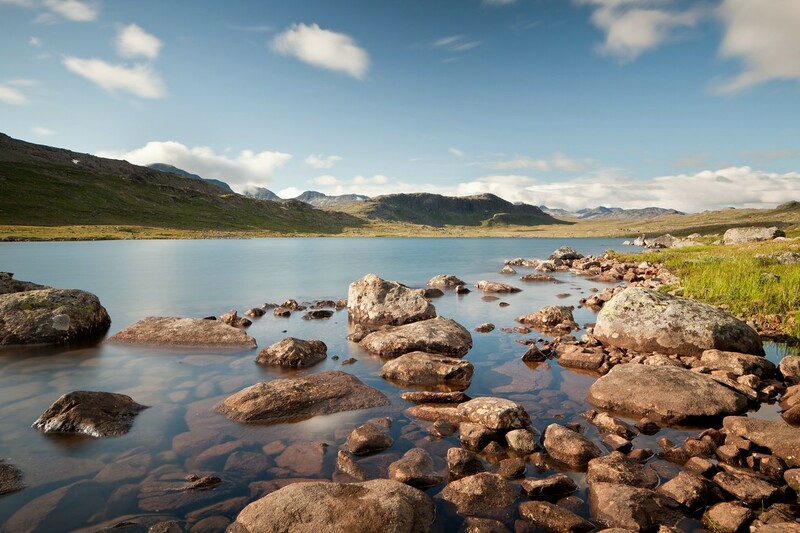 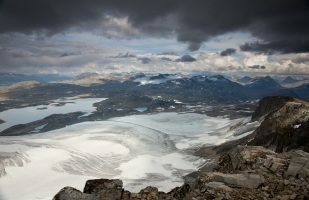 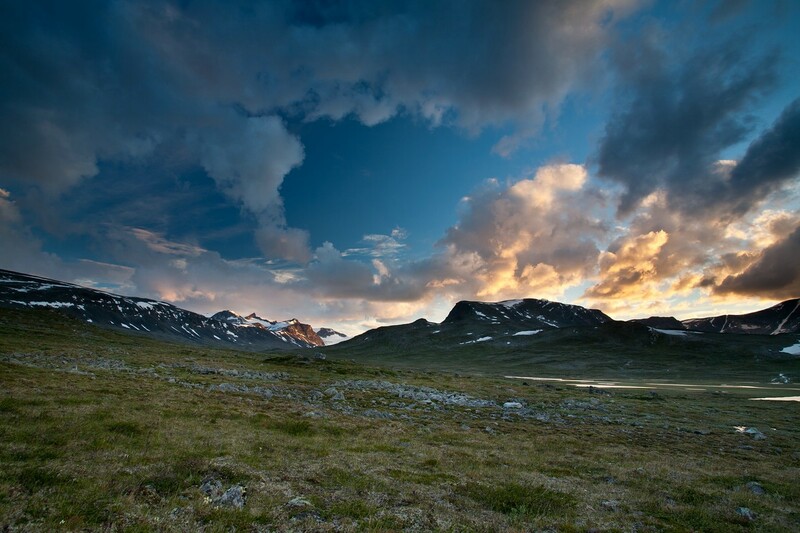 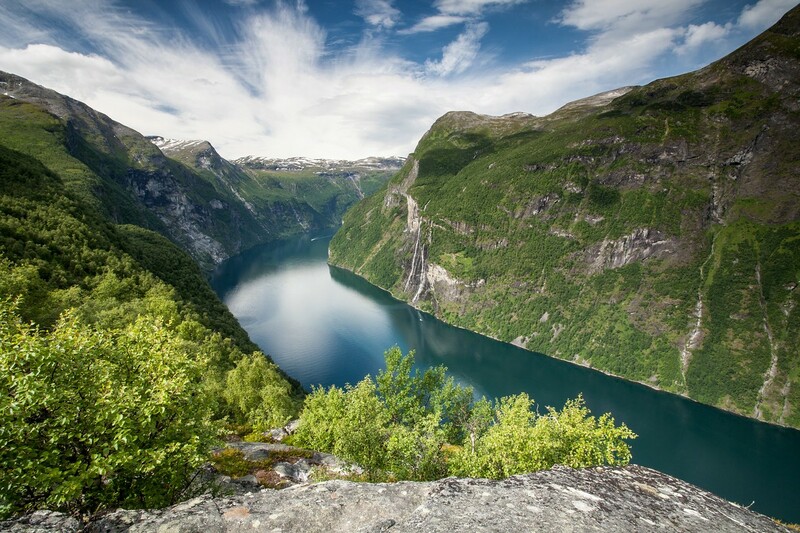 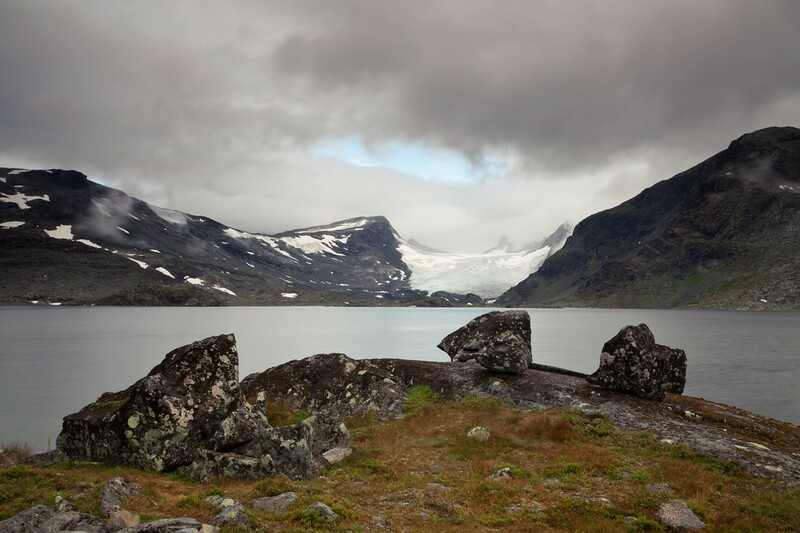 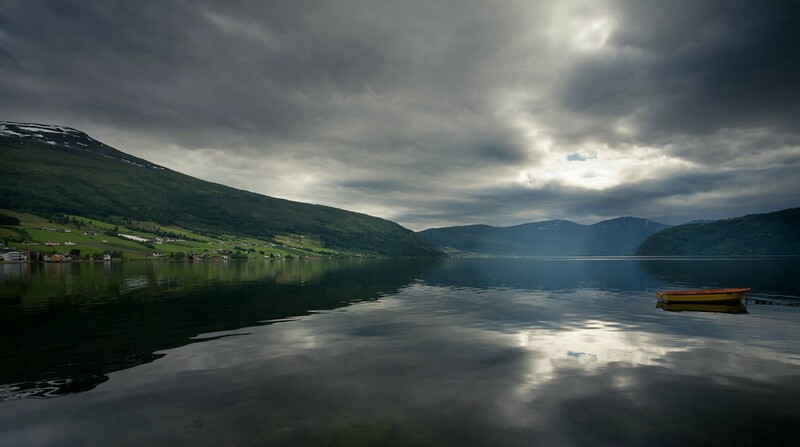 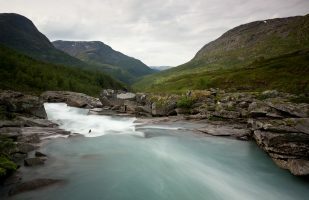 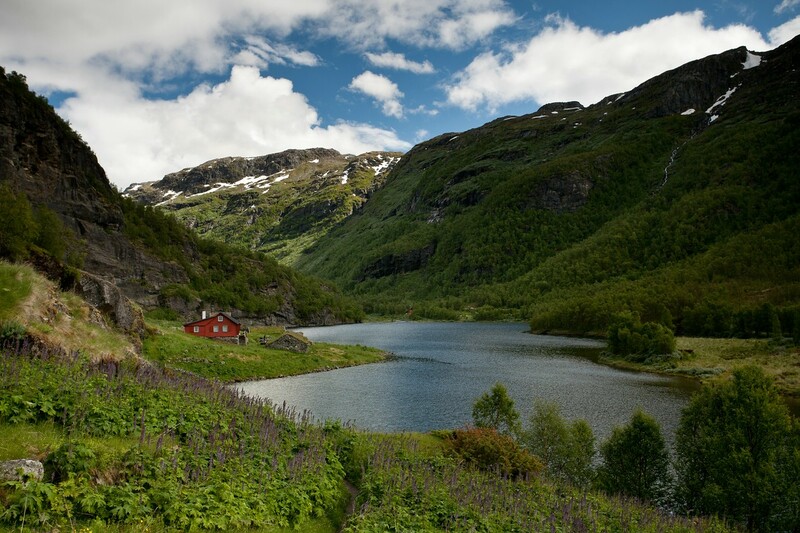 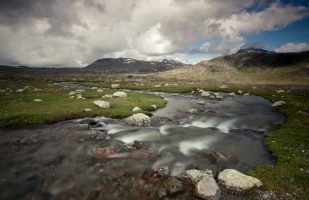 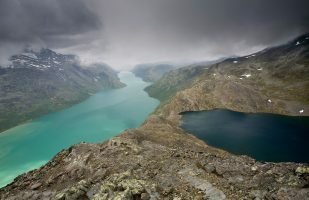 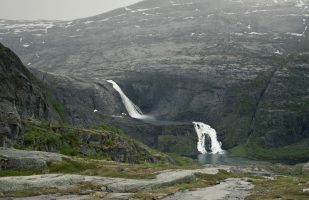 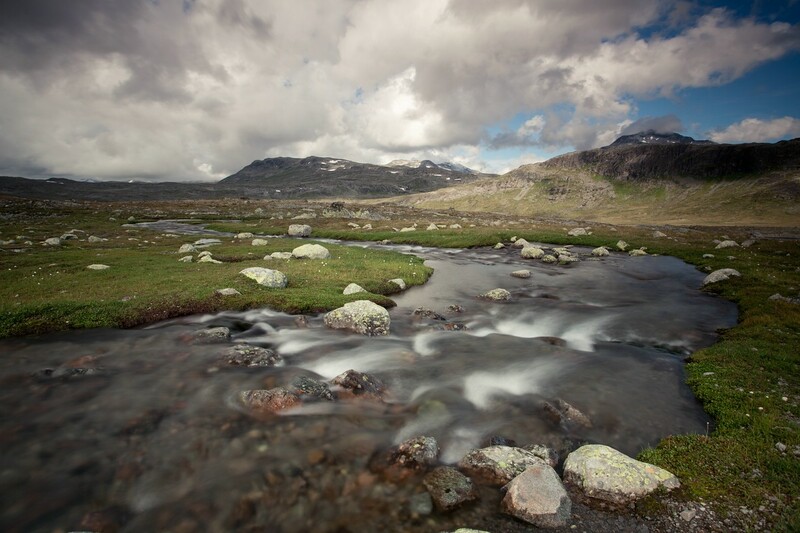 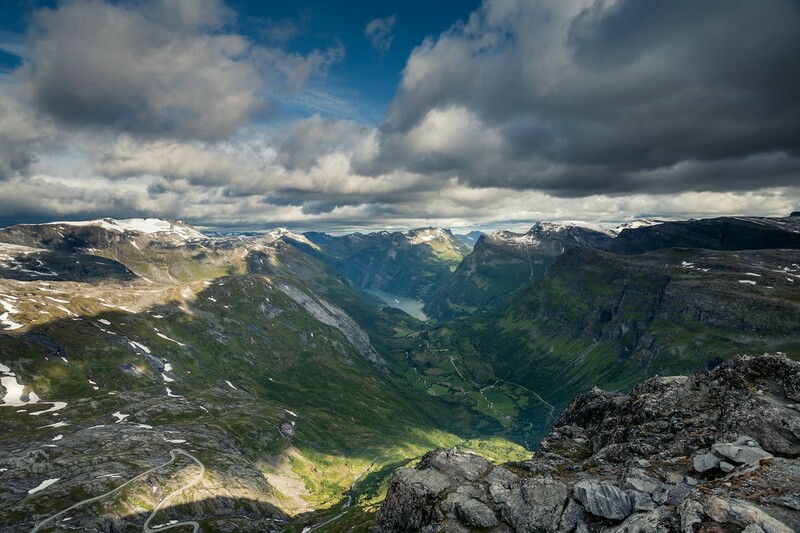 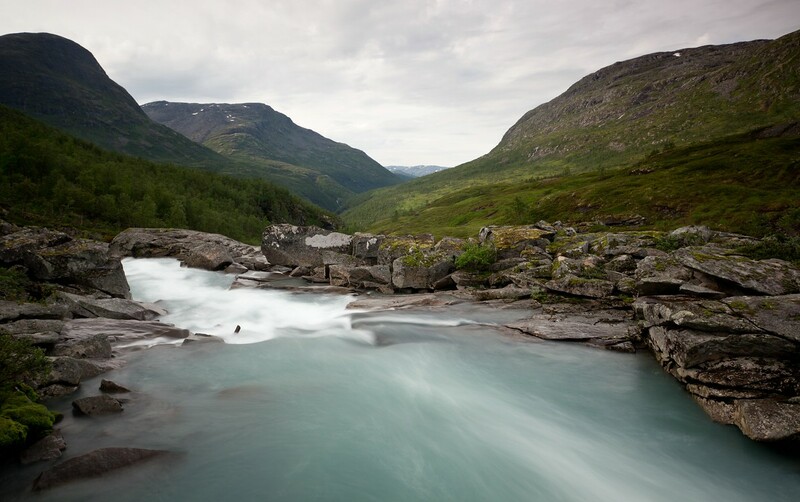 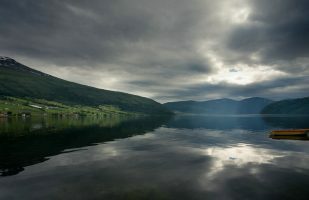 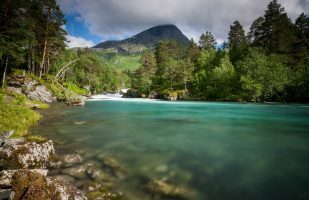 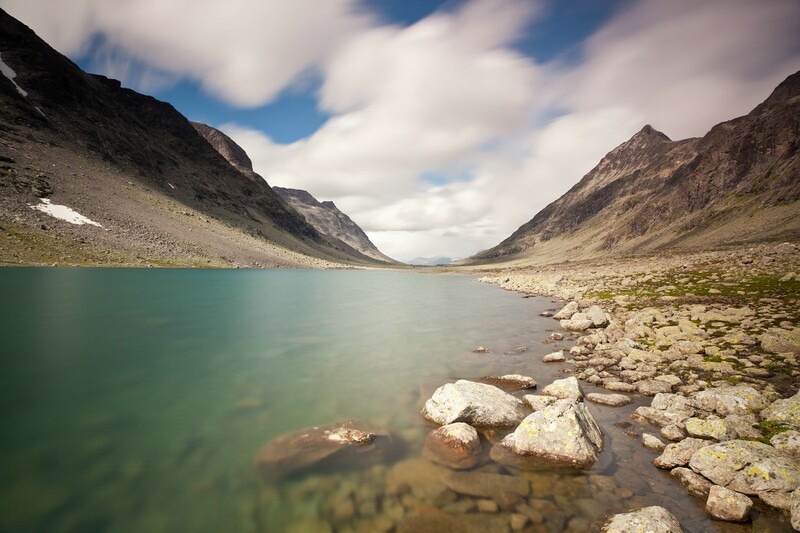 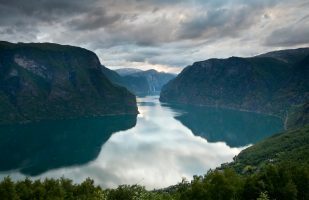 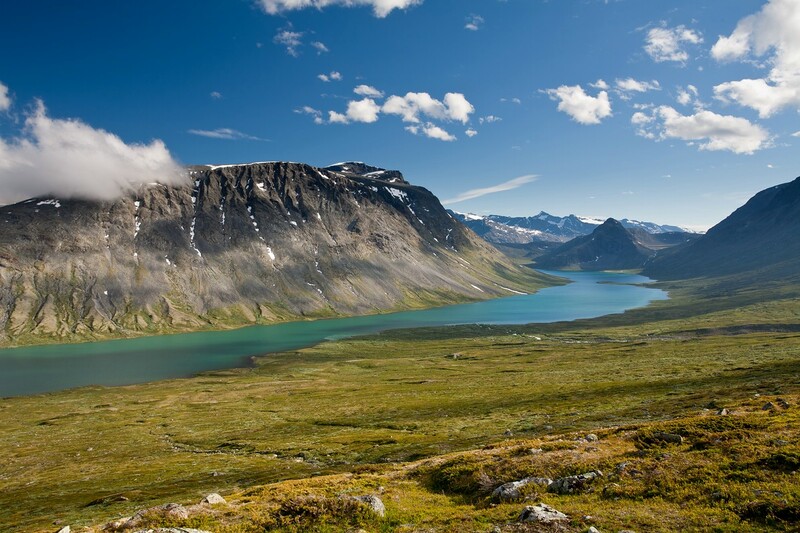 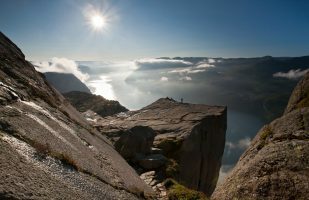 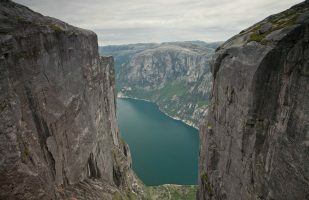 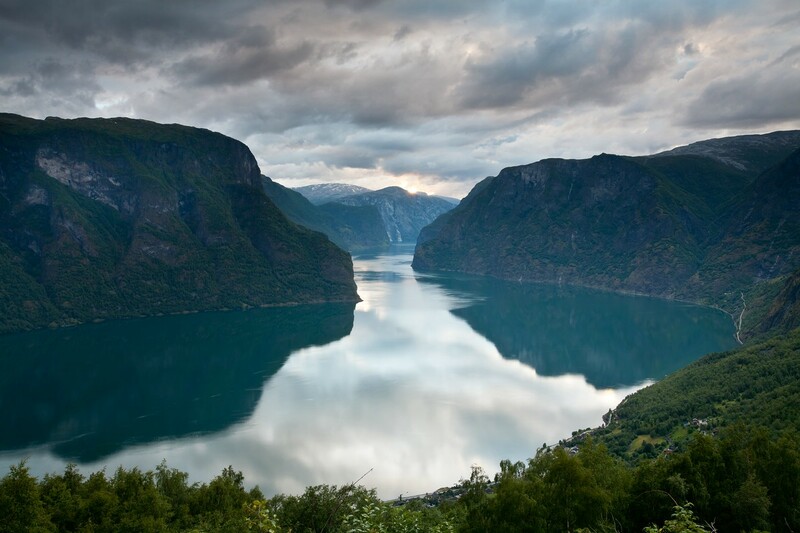 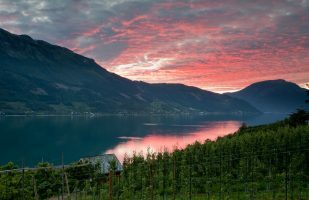 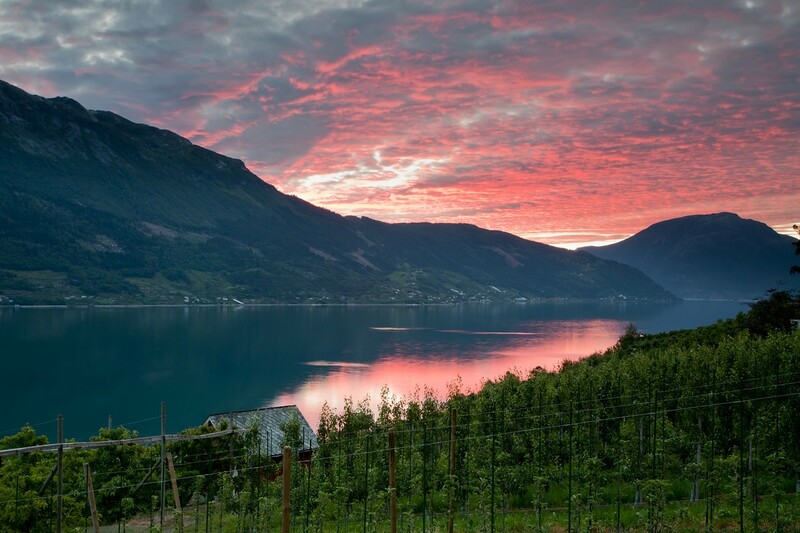 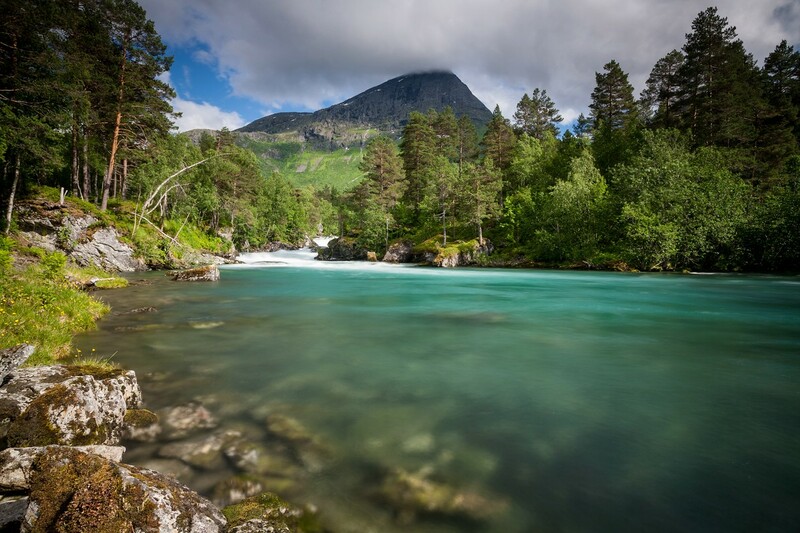 Jotunheimen – the “home of the giants” – is an alpine area including the highest mountains of Scandinavia. 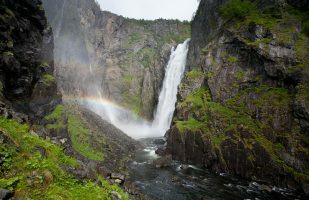 It comprises a national park and is very popular among hikers – both for day trips and for multi-day hikes. 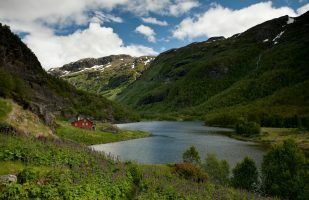 Although a lot of huts in day hiking distance are available I preferred to use my tent. 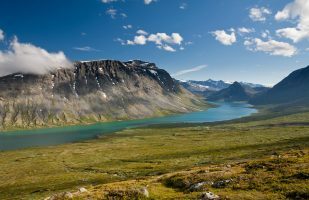 Jotunheimen was the destination of one of my first multi-day hikes (3 days). 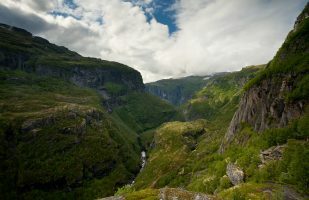 Later I returned for a longer trip of 9 days.